The Microsoft-owned Xbox brand will use consumers' Facebook information in live TV ads, as part of the re-launch campaign for its Halo video-game franchise. 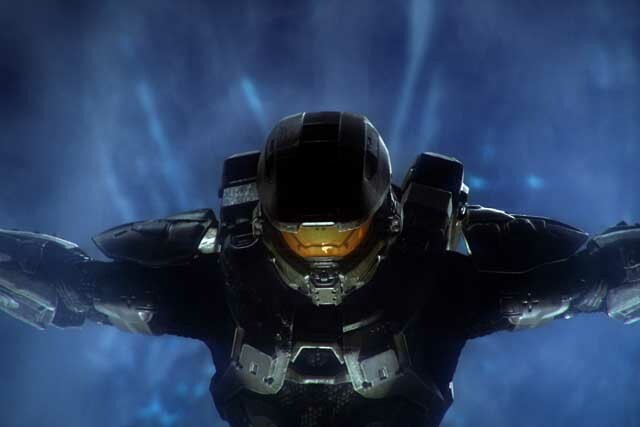 The Halo 4 roll-out will be backed by record levels of marketing investment for the launch of an Xbox game, according to Andy Irving, the brand’s UK senior product manager. An initial 60-second TV spot, produced by David Fincher, director of The Social Network, will break next week (23 October). After the game goes on sale on 6 November, Xbox will run a second TV ad, on Channel 4, featuring a live ‘roll call of honour’. It will display the names and pictures of randomly selected gaming fans who have opted in to the venture via Facebook. Media planning and buying for the ad have been handled by UM London. The live ad will also show the number of people playing Halo 4 on Xbox Live, something the brand has done before, for the launch of its Gears of War title. Irving said Xbox is using the data to ‘engage with core fans who would appreciate that call to action’. Xbox expects the number of people playing the game during the live ad to be ‘well into the high millions’. The UK launch is supported by Xbox’s biggest out-of-home campaign yet. It is also running a live-action Halo digital series, starring Chronicles of Narnia actress Anna Popplewell. Partner activity will take place with Samsung, Pizza Hut and Mountain Dew, and include ‘Game Fuel’, a limited-edition variant of the latter. Separately, it was revealed this week that the Xbox brand will now sit across tablet, PC and smartphone platforms, with the launch of the Windows 8 operating system. A television campaign will run in the UK to publicise the extension.